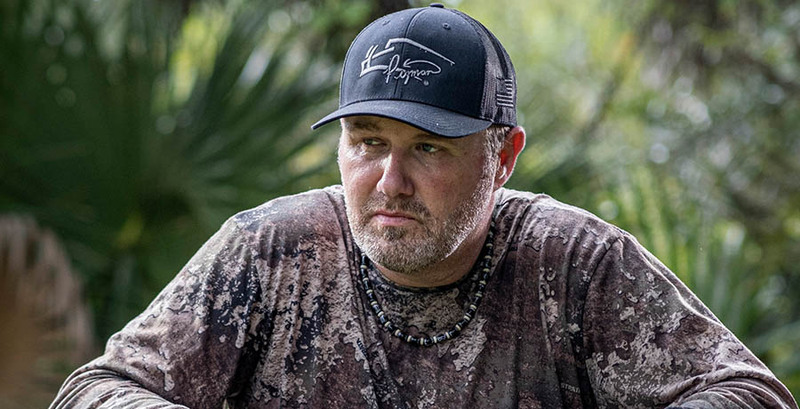 Pigman: The Series is the story of Brian "Pigman" Quaca, a true-blue original and a character at the core, given to a rough and tough hunting lifestyle aimed at entertaining the masses with his different take on traditional hunting television. Willing to take a hog by any legal means necessary, the endeavors and travels undertaken by Pigman send him all across the world with a determined sense to change the way people look at outdoor film. Viewers shouldn't be confused though; although Pigman's relentless approach to killing hogs is how he earned his name, it is a simple misnomer that hogs and javelinas are the only animals this man is willing to take down. From whitetails in Kansas to turkeys in New Jersey to red stag in New Zealand, Pigman is a versatile hunter.